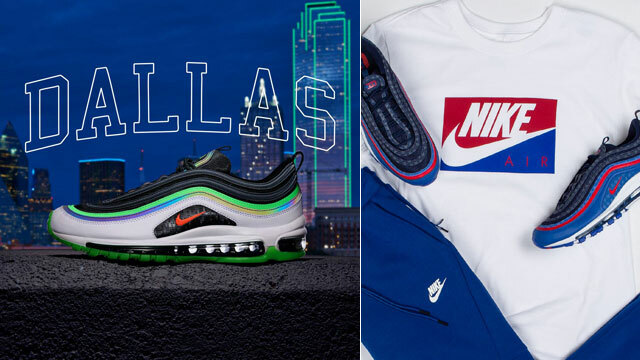 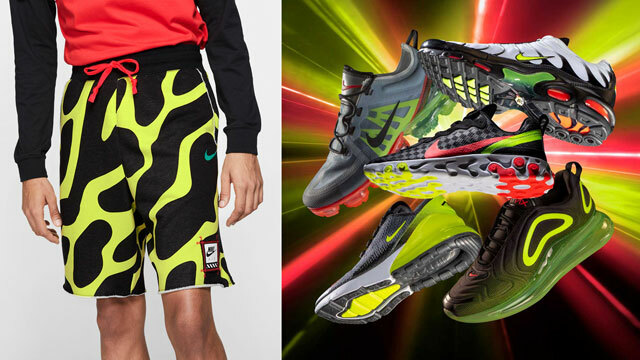 Hot on the heels of the retro return of the Nike Air Max 95 “Solar Red” sneakers comes a look at a few different Nike hats to match the classic Nike running shoes. 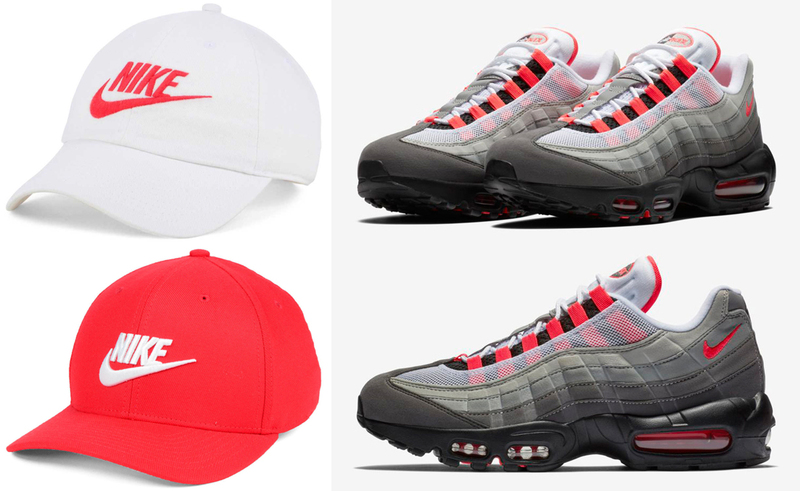 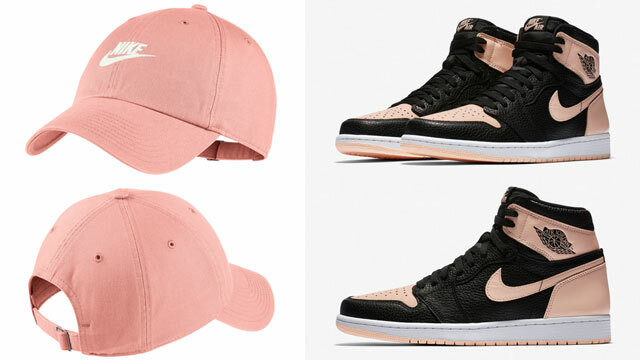 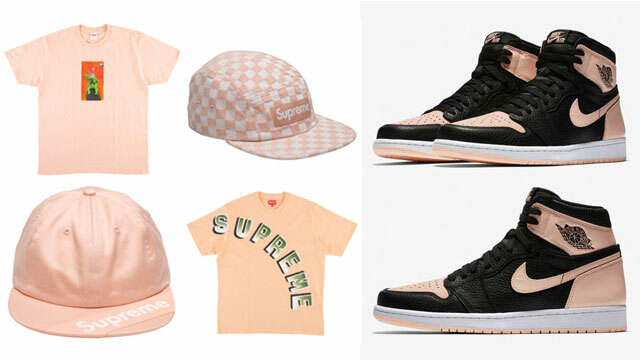 Giving you strapback, meshback and flexback caps to choose from, included in the headwear mix below are five different hats to hook with the Air Max 95’s, including Solar Red, white, grey and black caps to complement the colors on the kicks. 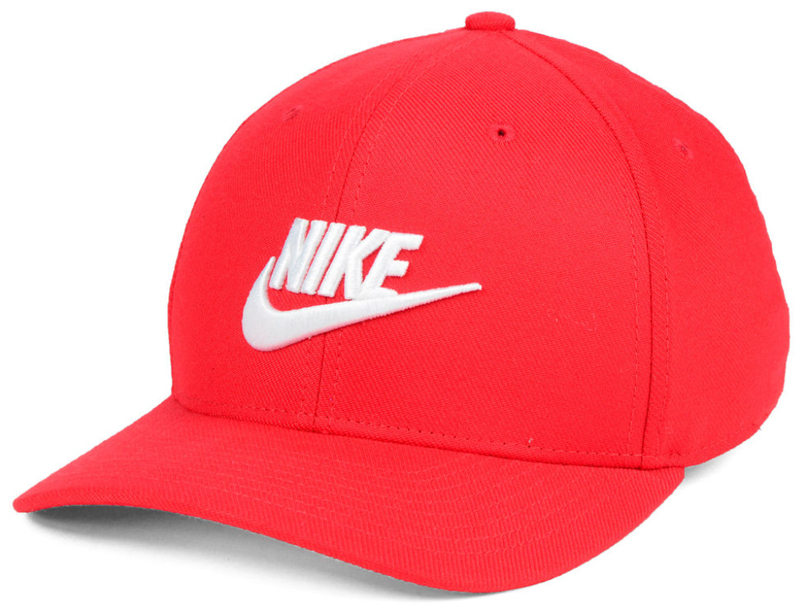 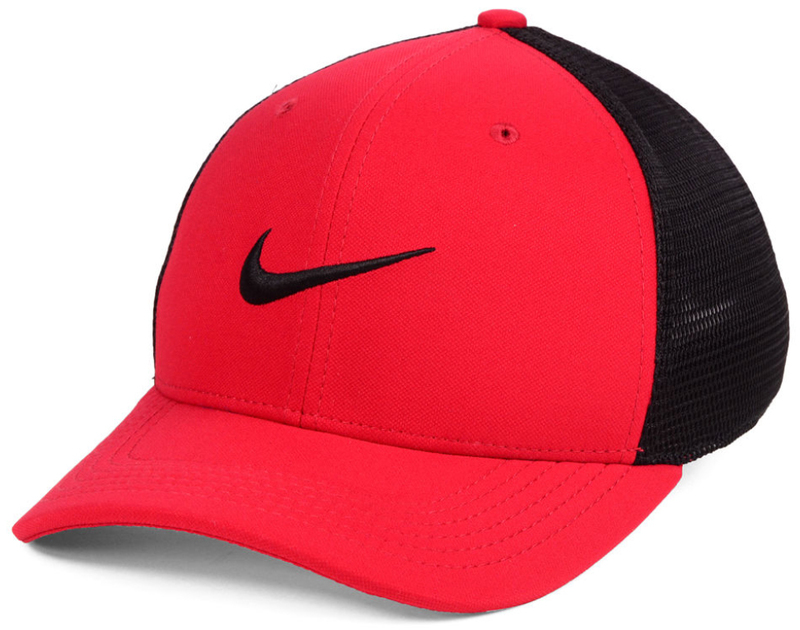 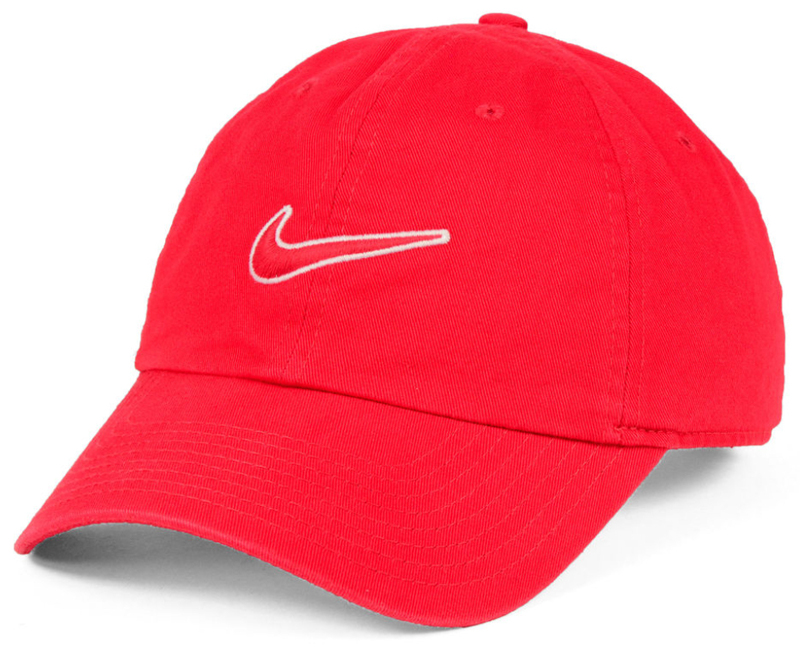 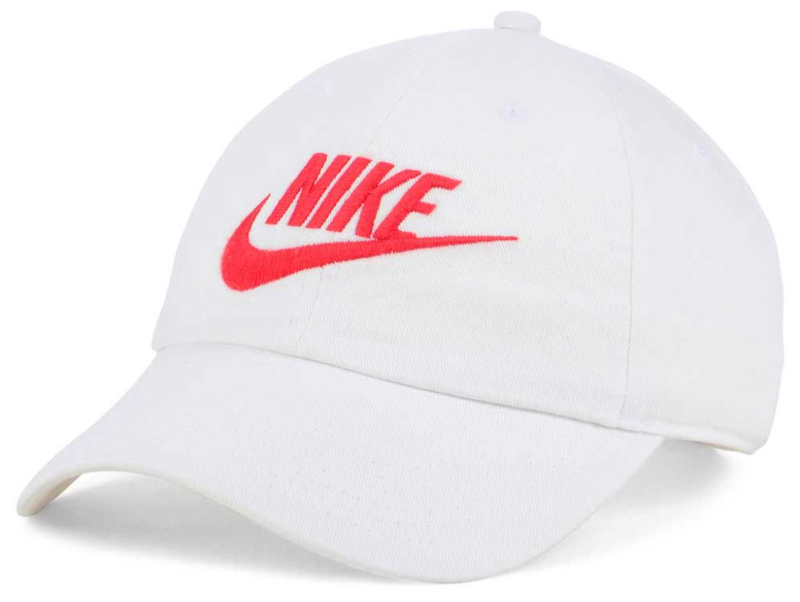 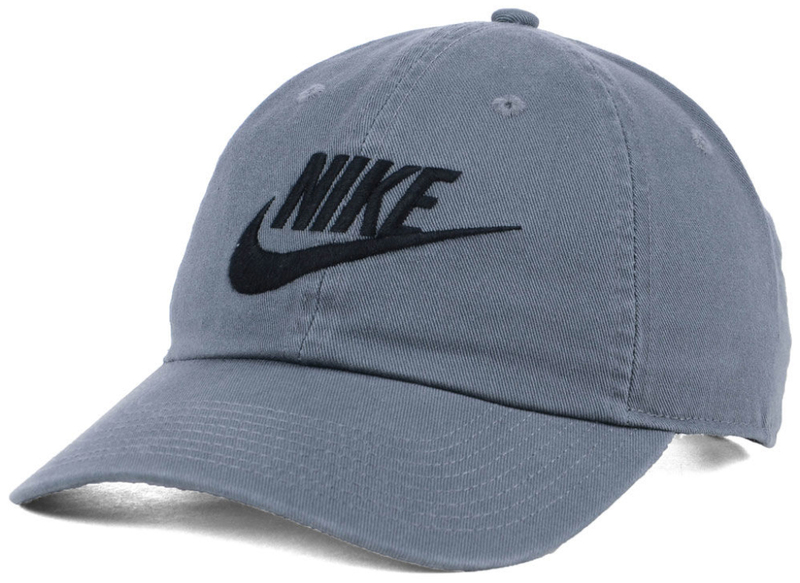 Each cap keeps it simple with Nike branding embroidered on the front and curved brim for a classic look and fit. 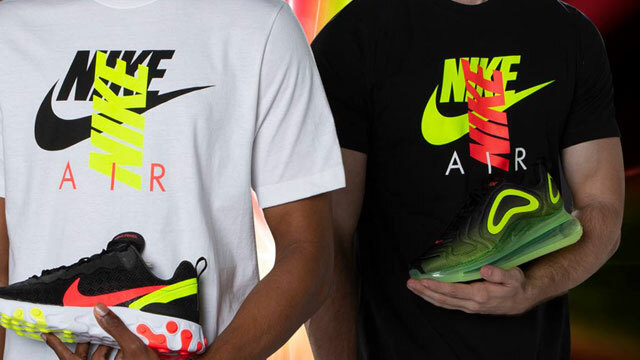 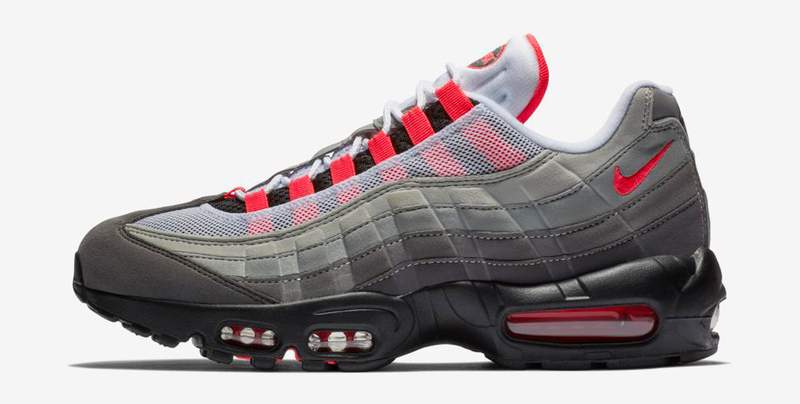 You can shop the “Solar Red” Nike Air Max 95 sneakers and matching hats from Nike Sportswear below.